You may have noticed the site for R.U.S.E. – the tabletop-style strategy game built around deception – has disappeared, along with its Steam page. According to an official statement from publisher Ubisoft, this was due to an issue with licensing. 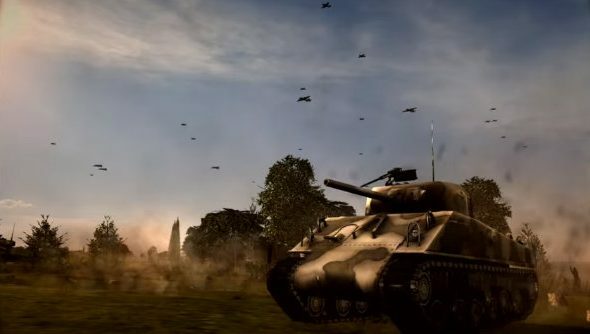 Looks like you might have to play something out of our list of PC’s best strategy games instead. R.U.S.E. managed to retain a stable playerbase on Steam despite support for the game being halted shortly after launch, but since mid December it has been unavailable to anyone new looking to pick a copy up. Current owners won’t be affected by this change, but there has been some speculation about the whole thing over on developerEugen Systems’ forums. A forum moderator responded to the concern by saying the development team also has “no clue either of what is happening”. We reached out to Ubisoft for comment, and they say it all comes down to some expired licenses.